Quiet Tree Lined Street. 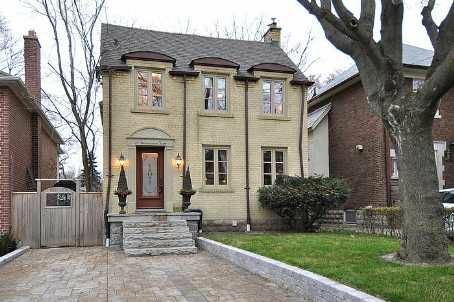 Steps From The Wonderful Amenities On Eglinton This Lovely Home With Gracious Principal Rooms Has Been Renovated From Top To Bottom! An Open Concept Offers An Abundance Of Light And Is Ideal For Entertaining.Features Incl. Ss Appl's,Granite Counters,High Ceilings,Radiant Heated Flooring,Nanny's Suite & More.High End Sikora Windows, New Wiring & Plumbing,New Roof,Furnace,Central Air & Waterproofing, R/I For Master Ensuite.